Has your couch experienced dirty feet, spilt wine or that lingering pet smell? Couches are subjected to a lot of stains and odours that you’d probably rather do without. If your couch is starting to look (and smell) like it’s seen better days, get in touch with The Squeaky Clean Team for the best couch cleaning services in Melbourne. 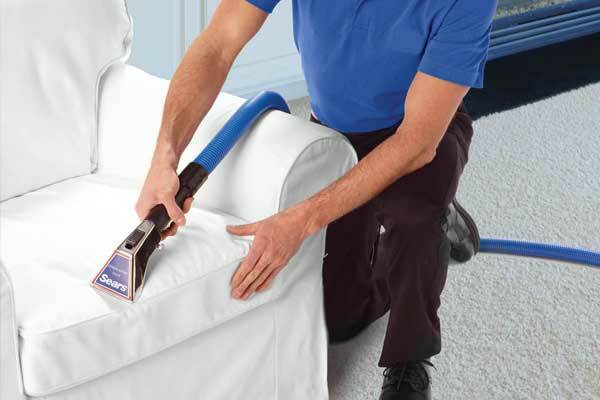 To obtain a quote or make an appointment, get in touch with our couch cleaning experts today. No matter what type of upholstery you have on your couch, whether it’s leather, vinyl, textured cotton, nylon or microfiber fabric, you can rest assured that we’ll give it a deep clean treatment that will bring it back to life. 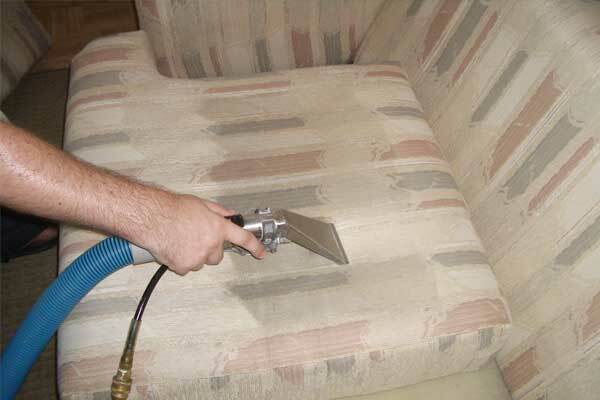 So, if you’re looking for unmatched steam cleaning for your couch or sofa, leave it to the industry professionals in Melbourne. The Squeaky Clean Team uses high-quality cleaning products as well as proven techniques to provide your couch with the best possible clean. We work on all types of couches from futons and love seats, through to fold out mattresses, single seats and more. Our cleaning products are also child and pet safe, quick to dry, and environmentally friendly. Our team service the entire Melbourne metropolitan area and are flexible if you need a comprehensive couch clean to get rid of hard to remove stains and smells. By offering couch steam cleaning services that are second to none, we ensure the result of your home furnishings are as good as new. For more information on our coach and sofa steam cleaning in Melbourne, get in contact with us today. Call The Squeaky Clean Team today to discover how we can help.